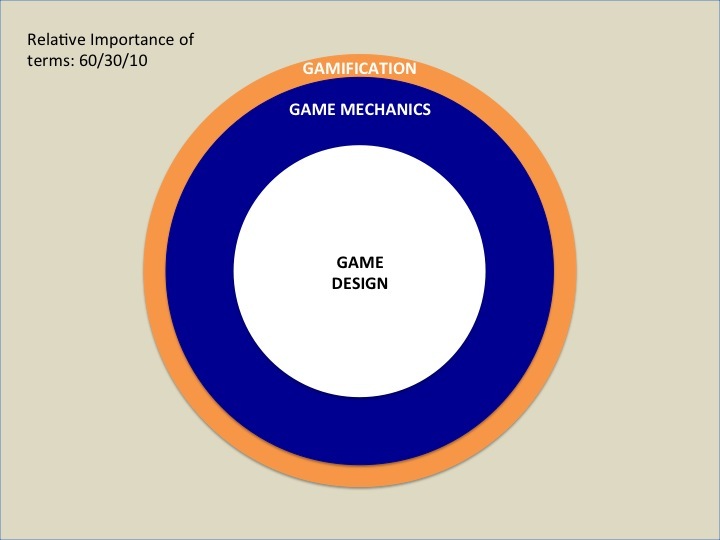 Wikipedia defines gamification as the use of game mechanics and game design techniques in non-game contexts. It applies to non-game applications and processes, in order to encourage people to adopt them, or to influence how they are used. It makes technology use more exciting and engaging, and encourages users to engage in desired behaviors with fruitful consequences to the environment where these techniques and processes are being deployed. Many years ago, I took a series of courses at Cal Tech in Pasadena at the School of Industrial Relations. One of the courses was applying tools to encourage teamwork and participation. Thereafter, I have attended field trips in organizations in strategic off-sites where we had to do rope walking, free fall, climbing bamboo structures strung together to retrieve flags, etc. Thus, in those days – we applied sports and board games to fuel a shared success environment. Now things have become more technology oriented, and we have thus seamlessly transitioned to some extent from those environments to consumer web based experiences. This does not suggest that the other alternatives are less rewarding; they draw upon other types of triggers but gamification through technology is more accessible and generally less expensive with less overhead in the long run. 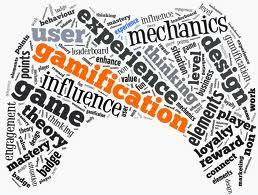 What are the four key elements in Gamification? Games generally tend to have four elements that are closely intertwined. Absent any of these four elements and the jury would be out on whether the application could suitably be considered gamified. Clearly, when these elements are being applied to non-gaming contexts, you will find that some of these elements are more watered down or cruder representation of game design principles or applications to actual game play environments. Regardless, all of these elements are necessary conditions that must come into play. Games have narratives. They must be able to tell a story. They must place the player or user in a context, make them aware of the context, create a temporal dimension of a past, present and future and provide a theme or a set of themes that the players pursue. 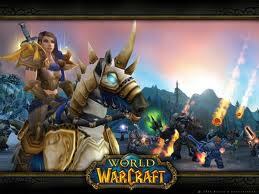 These constitute the provision of tools and use cases that create PvP (Player vs. Player) or PvE (Player vs. Environment) experience. Common tools like teleporting, cockpit load (number of player controls), in-game user interaction, human-computer interaction, etc. come into play. The mechanics must aptly support the narrative. People look for rich experiences. In MMORPG, the aesthetics are extremely rich and immersive. 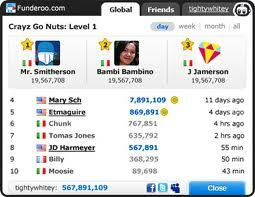 In gamified applications, it need not be so. Regardless, users have continued to raise the bar on aesthetics and richness of media to support their interaction. So the trend toward aesthetics will continue, albeit at a lower benchmark than would be in the extreme case of a high quality MMORPG game. Finally, games have to have a purpose. The narratives have to have a light at the end of the tunnel. There is a carrot and stick principle in game design. It is a very important component to either persuade people to behave or not behave in a certain manner. 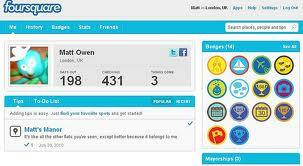 Rewards are vanity points awarded for achieving goals that are user-driven or context driven. Either way, it is and will continue to remain the key element in game design. 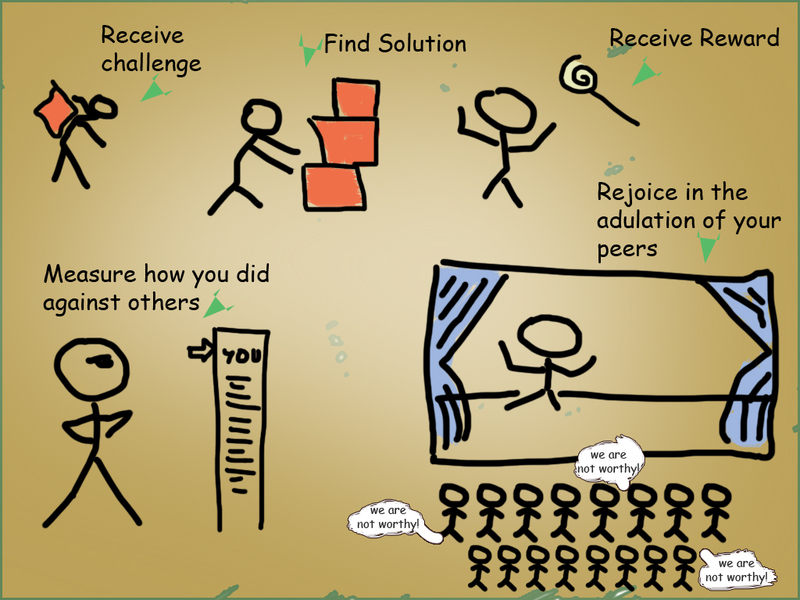 Designing an application with rewards to fuel engagement in the workplace is a good idea. But rewards have to follow a narrative, a storyline. 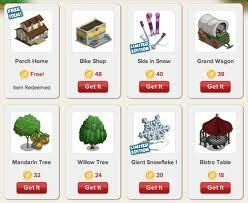 For example, an application that simply awards points and badges based on transactions without a narrative cannot be considered an application that applies all of the elements of the gamification process. It only addresses one element, and in fact, for some it is the least important component. When one focuses the product design around this single component, I contend that you are not really gamifying; you are in fact drawing upon some temporary impulses that are not sustainable and enduring. Hence, the narrative and craftsmanship is quite critical to gamifying an application and making it relevant for employees in the workplace. One must adopt the right mix of the gaming elements to ultimately create ends such as stickiness, re-engagement, and deeper levels of interaction, fun, challenge, promoting options to cooperate and also compete, and broadcast success. To reiterate, for the final outcomes associated with the scales to be meaningful, the narrative is extremely important. Storyboarding the experience in various settings is the key to designing relevant gamified applications. In fact, applying the appropriate narratives concerning particular industries is a very interesting architectural initiative that can be pursued. Thus, in the case of workplace engagement, if the nuances of the work and the industry were emulated around themes with contextual narratives, it would truly make for wonderful experiences that ignite employee engagement while furthering corporate objectives. Posted on October 17, 2012, in Employee Engagement, Extrinsic Rewards, Gamification, Intrinsic Rewards, Product Design, Recognition, Rewards, Social Dynamics, Social Gaming and tagged employee engagement, extrinsic motivation, game design, gamification, innovation, intrinsic motivation, leaderboards, product design, relevance, social network, social systems. Bookmark the permalink. 1 Comment.